I have been waiting for this for some time. Despite the great interconnectivity of the world today, it can still take ages for the film highlights of Asia to reach western cinemas. 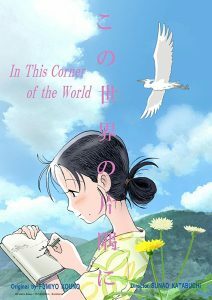 In This Corner of the World was released in Japan last year and has been dotting around small independent screenings in the UK since June. Having FINALLY been able to see this film, I can happily declare that it was well worth the wait. 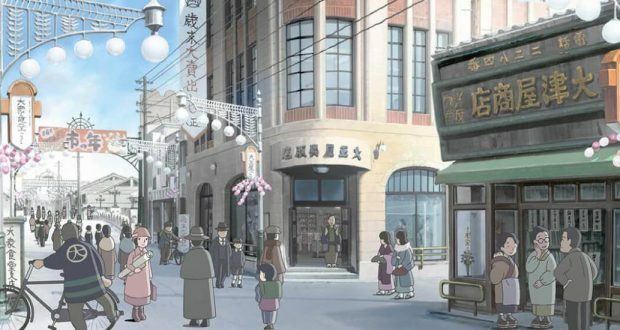 In This Corner of the World is a nostalgic period piece, commemorating the day-to-day resolve of those enduring a way of life not seen in Japan since the war. The plot follows Suzu, a young girl with artistic leanings who moves to the naval port of Kure when she is married off to a stranger at 18. She struggles through the travails of family life and maintaining a household with the added difficulties of wartime rationing, relatives called away into service, and eventually the devastating and interminable bombing raids of the Allies. She must settle in with her new family, draw on inner strength through all these hardships, whilst also keeping up her old links to her hometown just over the hill… Hiroshima. As you can surmise, there is a singular foreboding event that is hanging over all the drama of this film. Though the devastating effect of the atomic bombing of Hiroshima is the capping stone to the adversities Suzu and her family face during the war, this is not a dissection of the impact of the bombing. Rather, that is the cruel dramatic irony of the piece where we cannot help but get attached to the characters, invest in their lives, all the while knowing that their world will be swept out from under them. The film quickly moves from the initial puzzling over who among the characters will survive the piece, to hoping desperately no one will be in Hiroshima when the bomb drops. The joy of the film is very much seeing everyone plod along and make the most of things. It’s about the rhythm of family life. Furthermore, In This Corner of the World has delicate watercolour visuals that make all the quotidian details seem pleasant and warming. 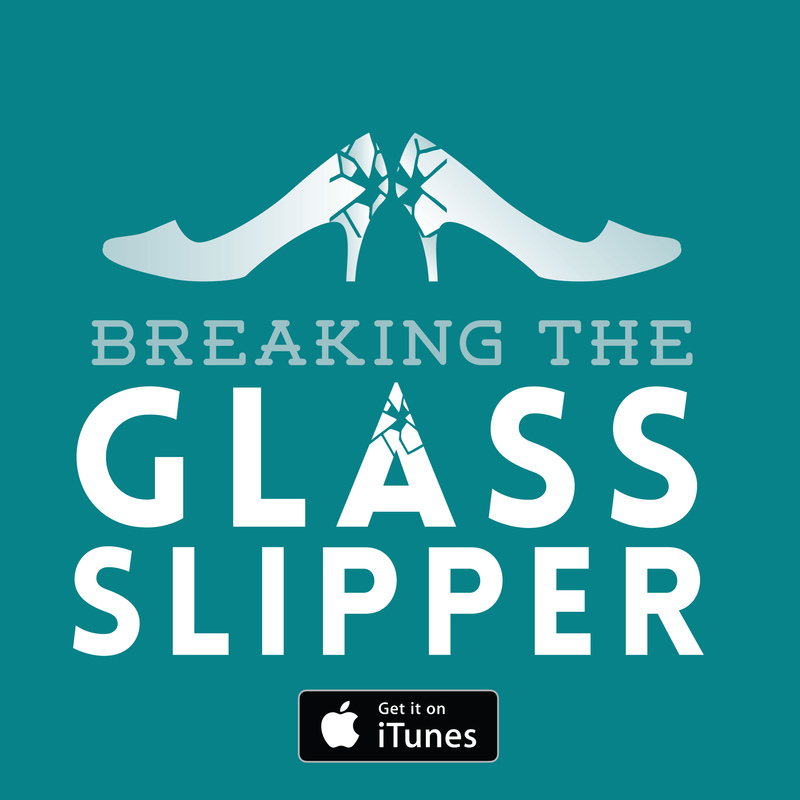 It’s not easy to make domestic life inherently interesting but here it is certainly achieved. This is somewhat embellished by the sheer interest of seeing foreign customs and daily life played out against a turbulent historical background. The film is not without a few issues. We follow Suzu in dated instalments but these segments are of very irregular length and interval. It can be jarring when we just get brief vignettes in her childhood then start skipping ahead 5 years, only for the film to move to a day by day basis of lengthy segments by the close. This latter point adds frustration too as the film is slightly too long for its own good and forever seems to be delaying the climatic atomic bombing as it grinds towards the date in wantonly smaller and smaller chunks. That aside, In This Corner of the World was certainly moving and engaging. I can’t claim to know much about the authenticity of its depiction of provincial life in 1930s and 40s Japan, but it’s a convincing fabrication if it is a lie. The film is one of insight and appreciation for a bygone era and the people who were living through it. I heartily recommend. Verdict: An engaging and warming piece if you can stomach the air of inevitable tragedy.